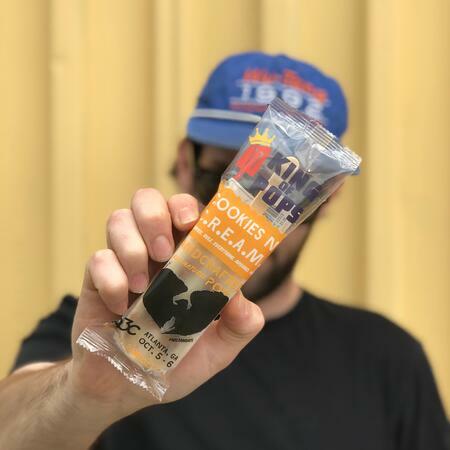 We've partnered with King of Pops to bring you Cookies n' C.R.E.A.M flavored Wu-Pops available at King of Pops stands across Atlanta. 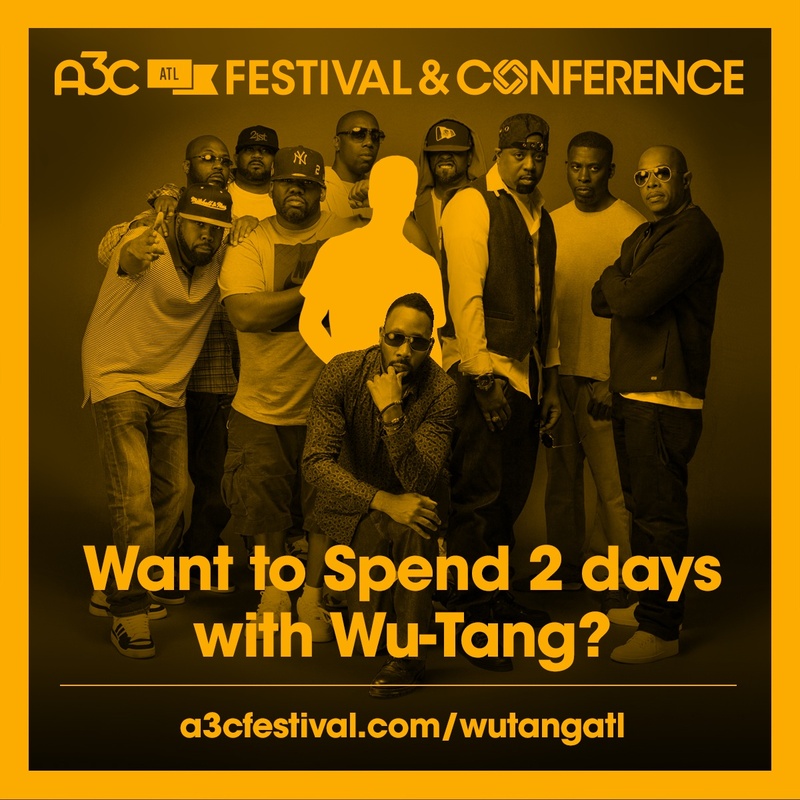 10 pops have GOLDEN stickers with a FREE ticket to see Wu-Tang at A3C Festival on Sat, Oct 6 AND 1 lucky winner will get a chance to hang out with Wu-Tang for 2-Days! 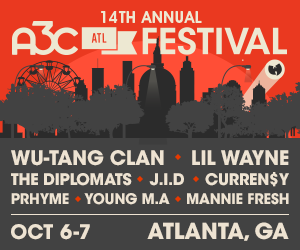 King of Pops joins the coalition of Atlanta companies and cultural establishments celebrating Wu-Tang Clan’s 25th anniversary of their debut album 36 Chambers, which includes: A3C, City of Atlanta, Sweetwater Brewery, 2 Chainz, WISH GALLERY, Atlanta United FC, City of Ink, Killer Mike’s SWAG Shop, Plaza Theatre & Criminal Records. 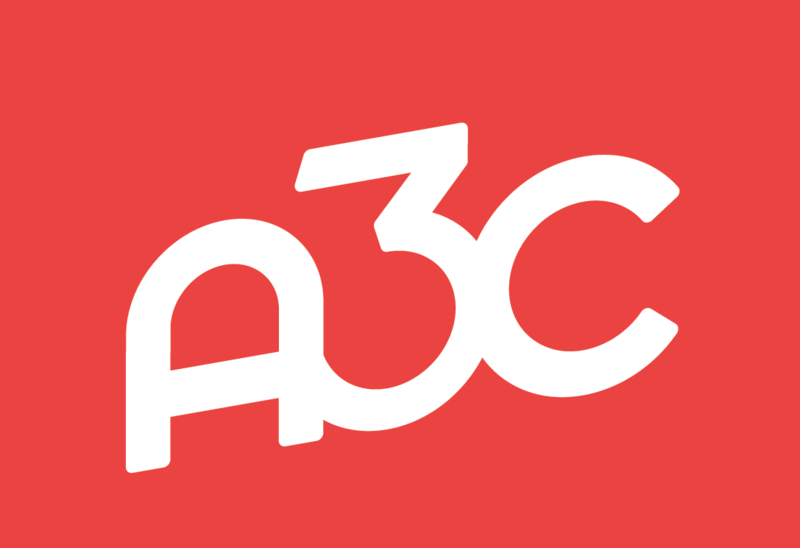 1-Day Festival tickets are only $71 and are selling fast! 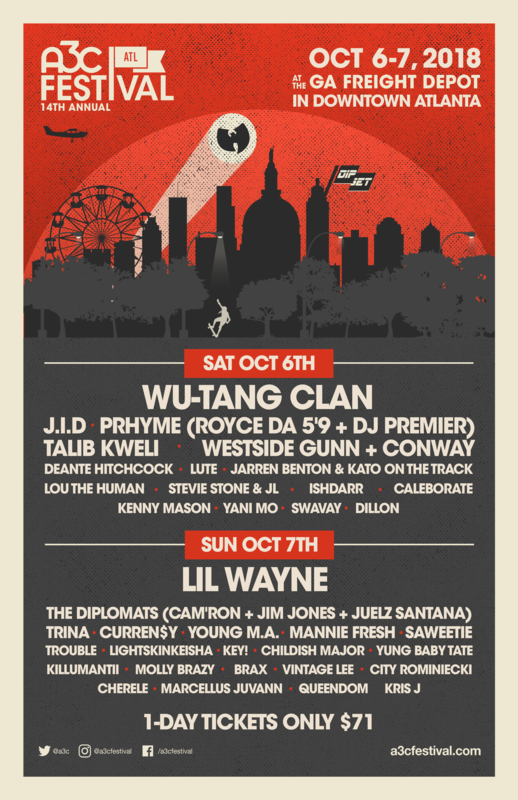 There are a limited number of WuTangATL passes for the once-in-a-lifetime opportunity to hang out with RZA, GZA, Method Man, Raekwon, Ghostface Killah, Inspectah Deck, U-God, Masta Killa, Cappadonna and Mathematics.